Spring is here! 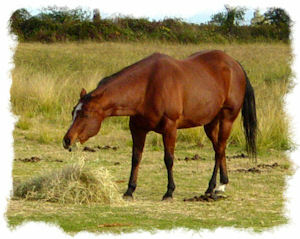 It’s the busy time for everyone – grooming horses, mowing grass, planting gardens. Rainbow has everything you need to make your spring chores go smoothly so you have more time to ride. 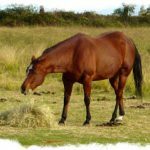 Weeds and grass overtaking your rancho? Get exactly the right outdoor power tool you need to stay ahead of the wild growth at the No Tax Outdoor Power Equipment Sale, this year on Friday and Saturday, April 14 & 15. Rainbow has the biggest selection around of quality outdoor power equipment from all the major brands, including Husqvarna, Stihl, Honda, BillyGoat and more. Our trained OPE specialists will be on hand to help you select just the right tool for your job, whether you are caring for 1 acre or a thousand! String Trimmers, Blowers, Mowers, Ride-on Lawn Tractors and more will be on sale and Rainbow will pay the Sales Tax. Don’t miss it – April 14 & 15! Also coming up – put a big red circle around May 5, 6, & 7 on your calendar. It’s the Spring Sale – Rainbow’s biggest sale of the year! Everything in the store will be on sale, and there are Hot Buy specials available only during the sale. Watch for more details soon and don’t miss it! During the Spring Sale, at the Lakeport Store on May 7, learn all about Bee Keeping! 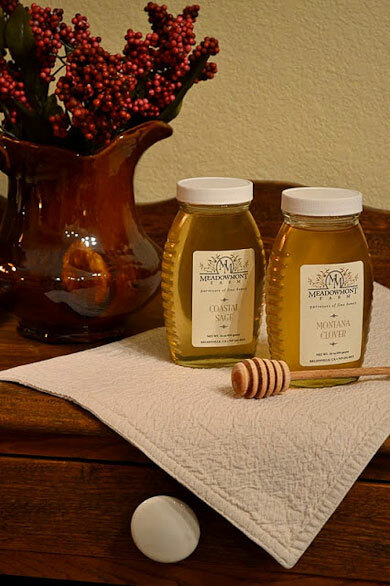 The folks from Meadowmont Farms in Kelseyville will be on hand all day (9 AM to 3 PM) to discuss How-To Bee Keeping. 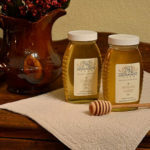 If you’ve ever had the hankering to learn about bees and have your own honey, ‘bee’ sure to buzz on over to the Lakeport Rainbow store on Sunday May 7. End of season clearance – 25% Off all Horse Blankets in stock! Be ahead of the weather next year and save some money on a new winter blanket! The Lake County Chapter of the California Dressage Society (LCCDS) has their 2017 events calendar up on their website. They have three Schooling Shows planned, which will include Classical, Driving and Western Dressage classes, and numerous clinics throughout the year. Spectators are always welcome, so if you are interested in Dressage of any sort, check it out. The wet conditions this spring are likely to bring on a lot of flies. Be prepared with this month’s subscriber coupon for 20% Off any Fly Spray (in stock.) Print Coupon Here. 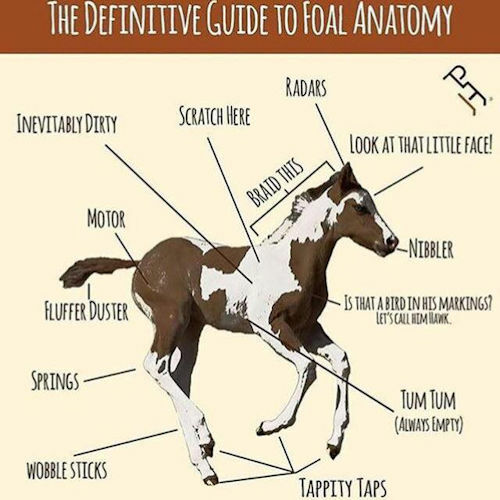 Trivia … Trivia … Last month’s winner is Remey Coyne , and the answer to the question “How do horsepeople know it is spring?” – well, the horses are shedding! The April question is, What would you learn from the folks at Meadowmont Farms on May 7? Enter here. All correct answers are entered in a random drawing for a $15.00 Rainbow Gift Card! This entry was posted on Friday, March 31st, 2017 at 3:05 pm	and is filed under News, On The Right Lead Newsletter. You can follow any responses to this entry through the RSS 2.0 feed. Both comments and pings are currently closed.